What happens when you have a DJ phenomenon collab with a singing sensation? 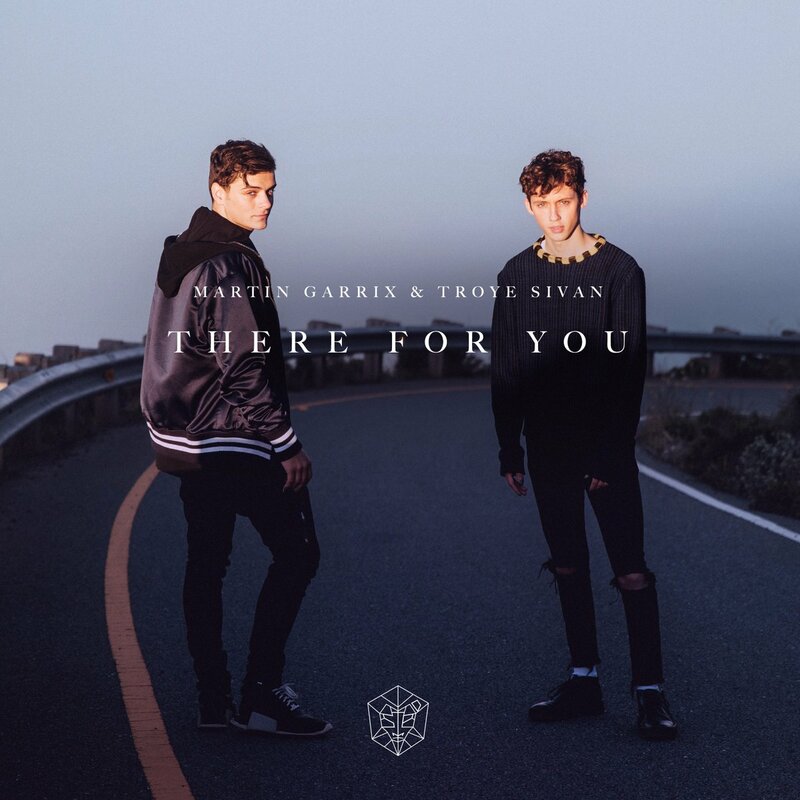 You get the masterpiece of a song titled, “There For You” by Martin Garrix featuring Troye Sivan. Fans who were able to catch Martin Garrix’s Coachella performances back in April had a very special treat when they were able to listen to him perform his song “There For You” for the very first time, and none other than the incredible Troye Sivan came up on stage to join him. Ever since then, we all have been waiting at the edge of our seats for the song to officially release and the day has finally come. Martin Garrix just recently released his song “There For You” and it goes without saying that it’s been a massive hit since it went out to the public. It’s been racing its way up the charts, getting millions and millions of plays on all streaming platforms and it definitely has been a trending topic on all social media networks. “There For You” is undoubtedly one of the best tracks out right now and it’s definitely the 2017 summer anthem. The rhythm of the song is stupendous and when the beat drops, you truly just get lost in the music. Of course, Troye Sivan’s extraordinary vocals add onto making the song as remarkable and mesmerizing as it is. Troye Sivan was thrilled to see the Spotify poster of his song with Martin Garrix up on a billboard in Toronto. He tweeted the photo as seen below. Check out the official music video for Martin Garrix and Troye Sivan’s song “There For You” below and be sure to buy the hit track out on iTunes now! Previous Article: Find Out JoJo Siwa’s Incredible Line Of Consumer Products With Nickelodeon Here! Next Article: Jillian Rose Reed Looked Like An Absolute Princess At The 42nd Annual Gracie Awards!